Blog - How to activate Simply-Debrid Premium Key? How to activate Simply-Debrid Premium Key? 3. 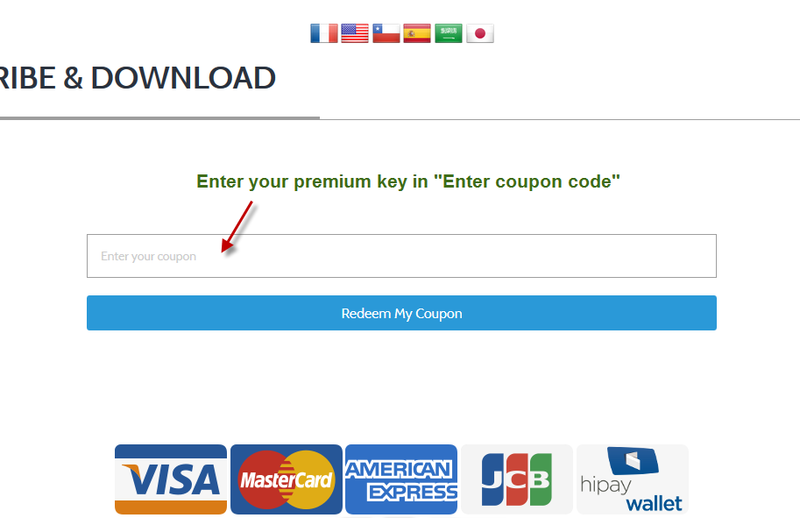 Enter your premium key in "Enter coupon code" and click on "Redeem my coupon"